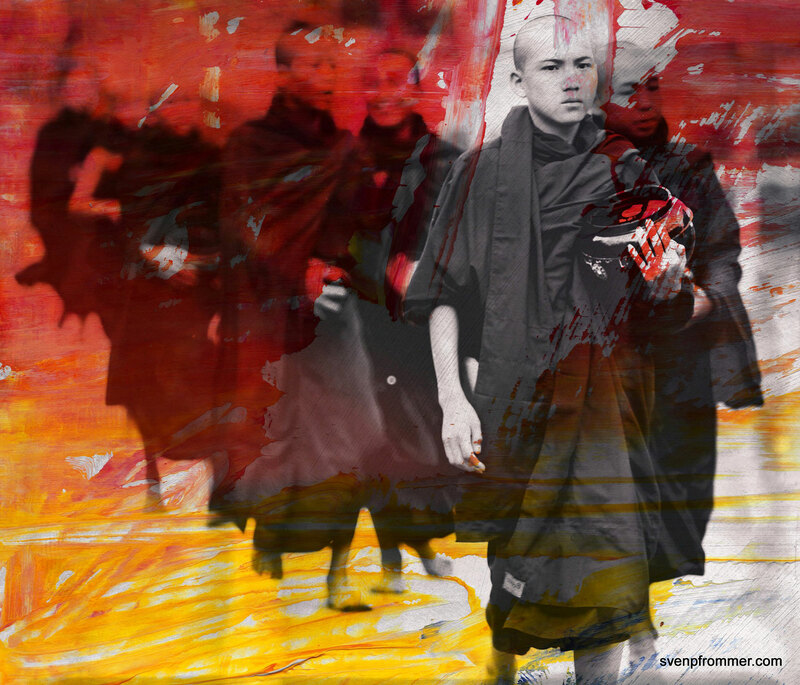 2016 photographic works from my ASIA SERIES // MONKS. 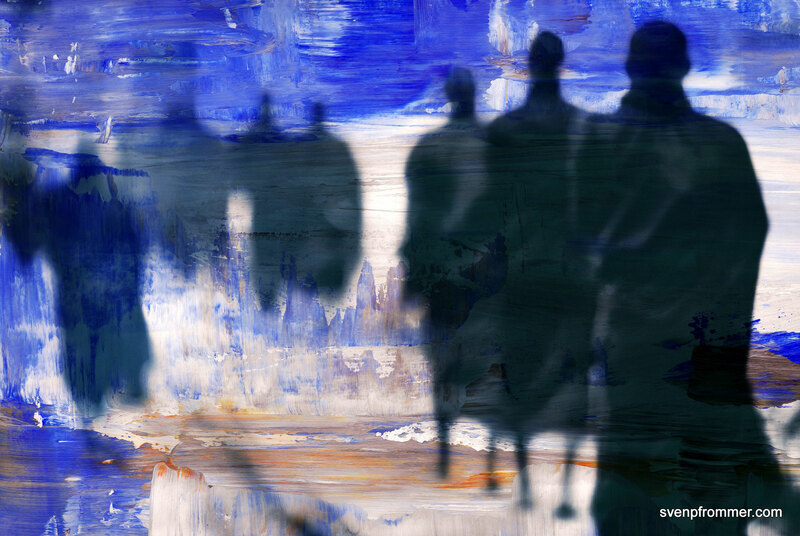 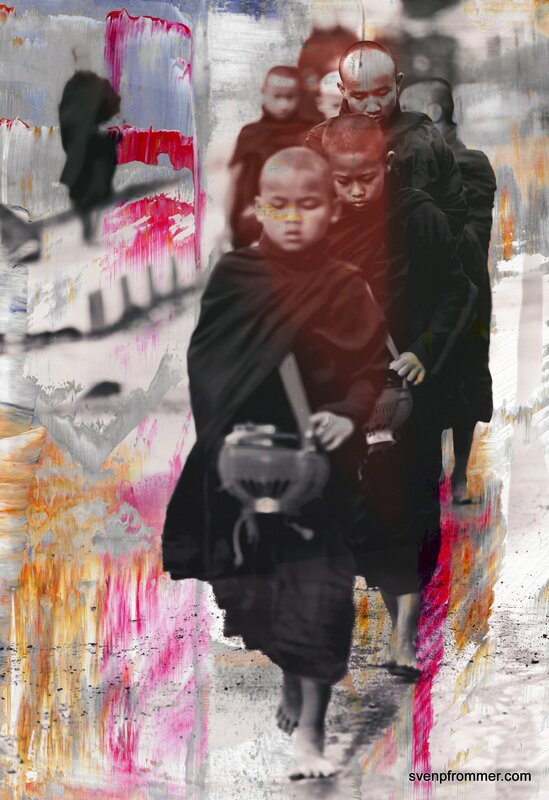 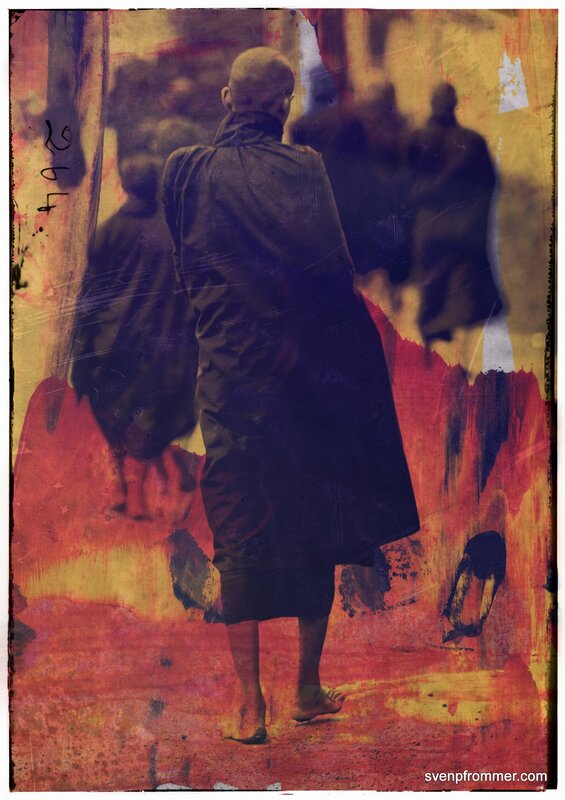 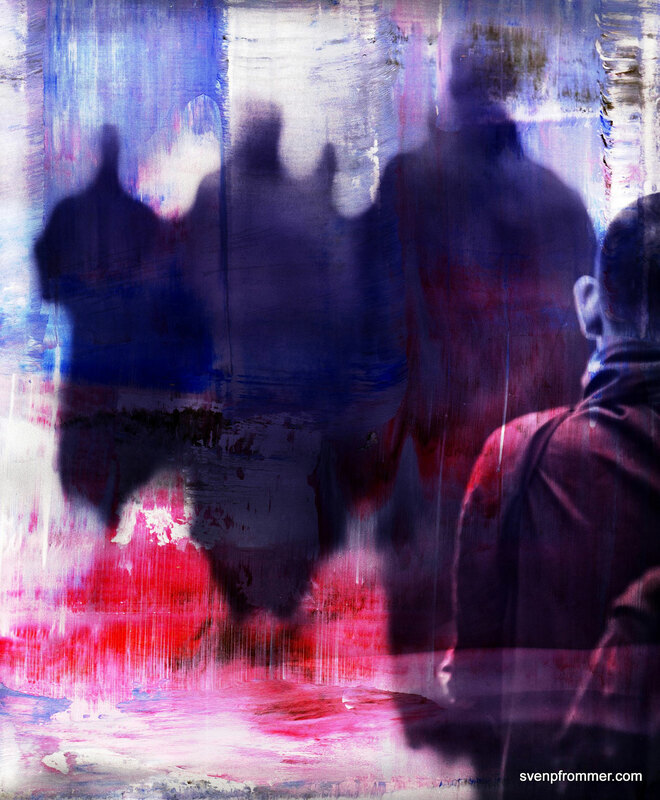 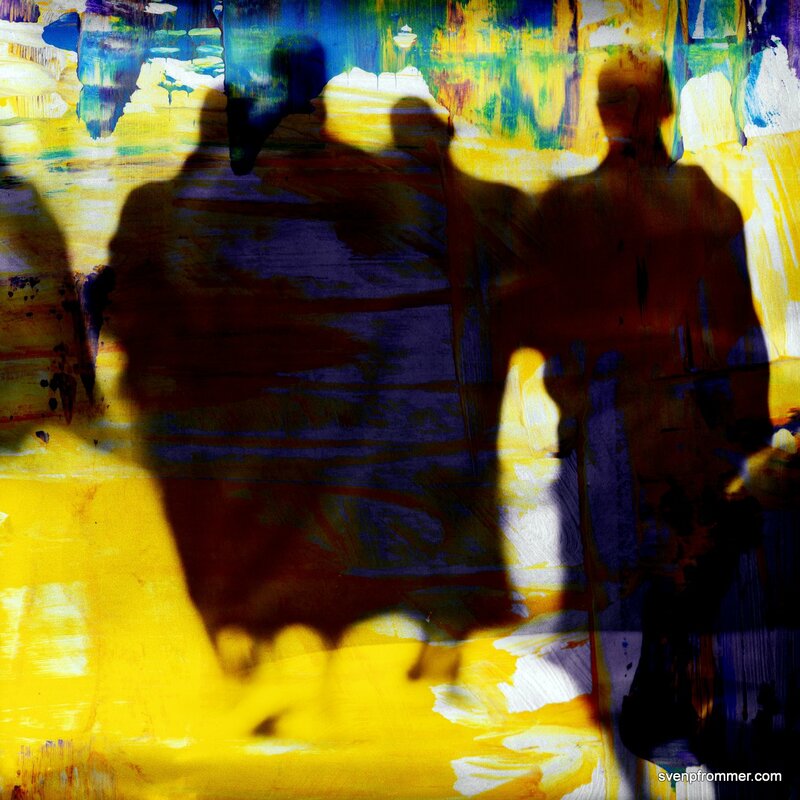 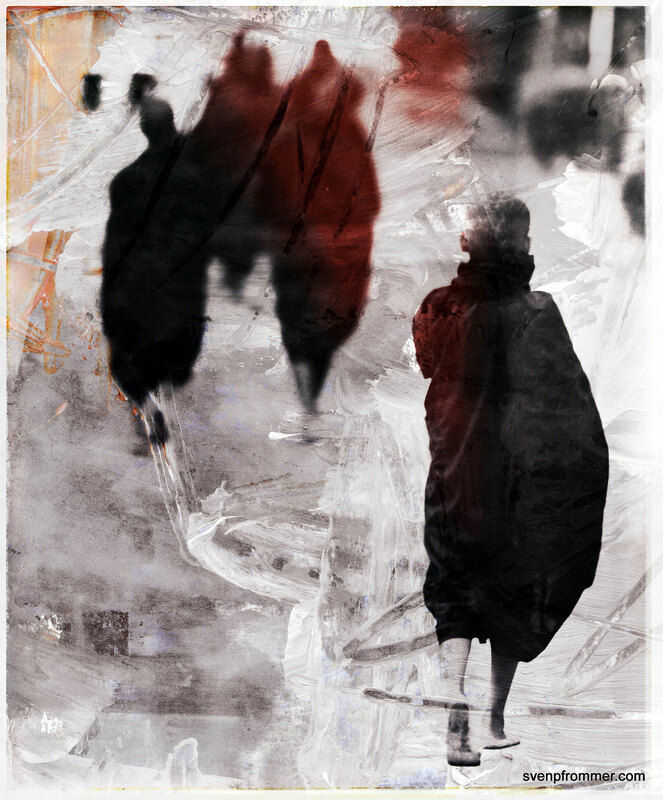 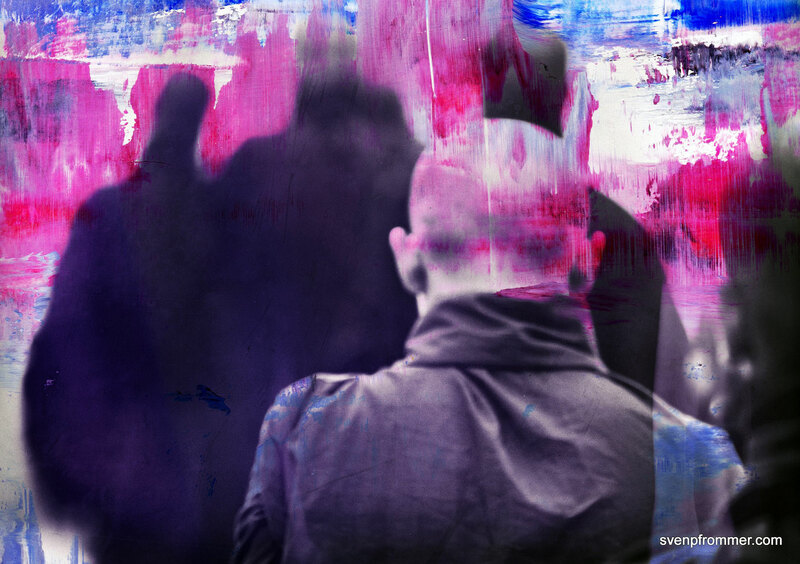 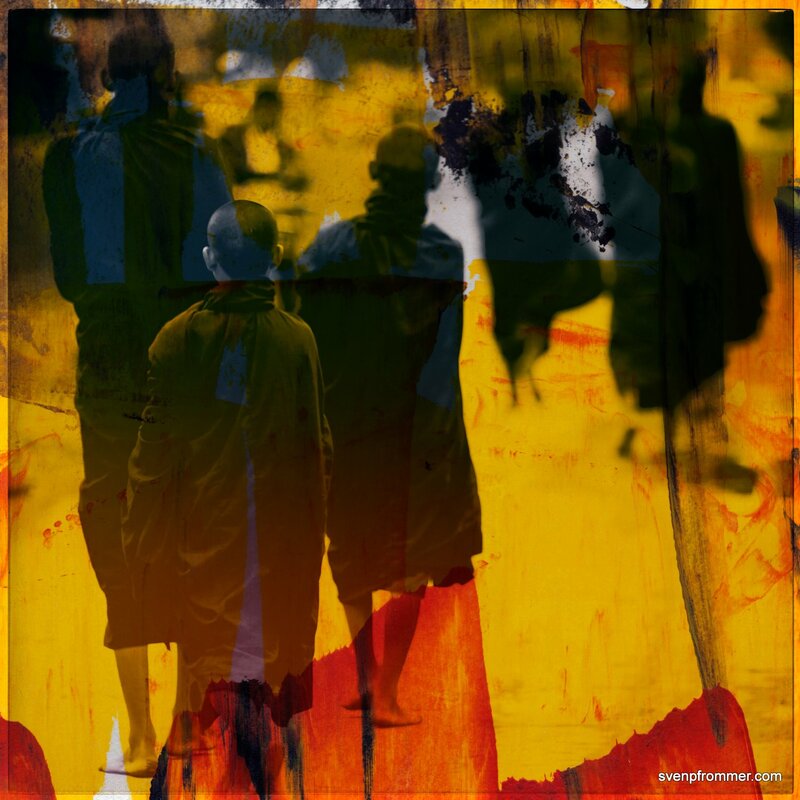 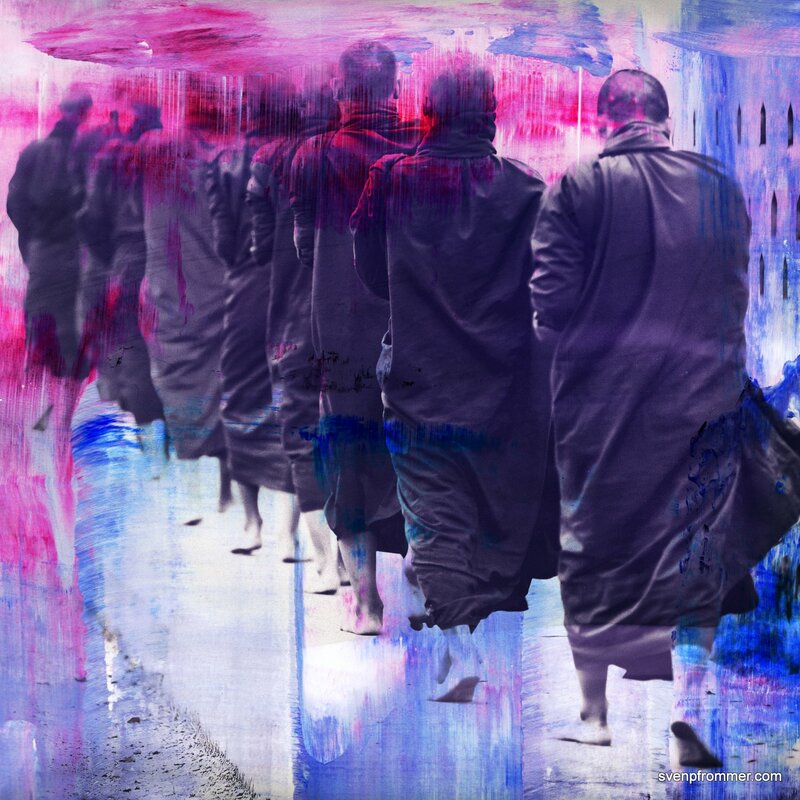 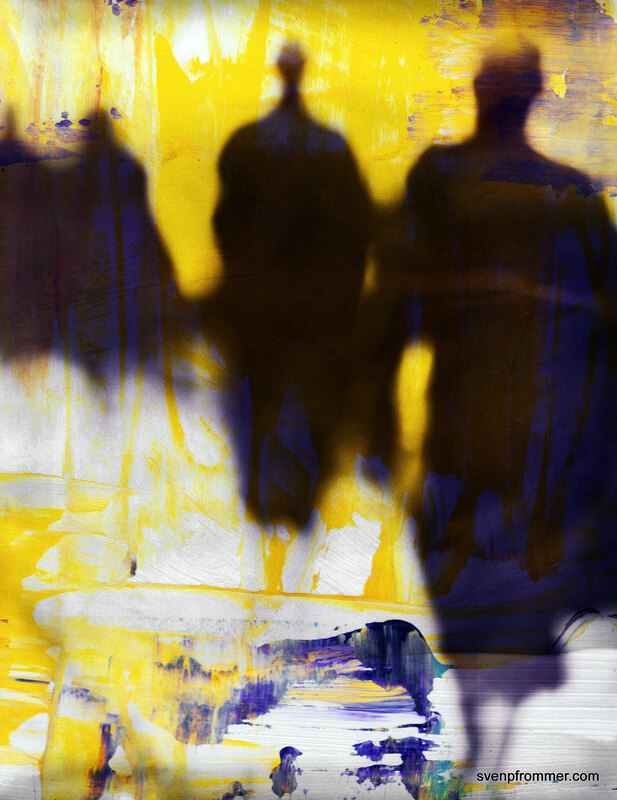 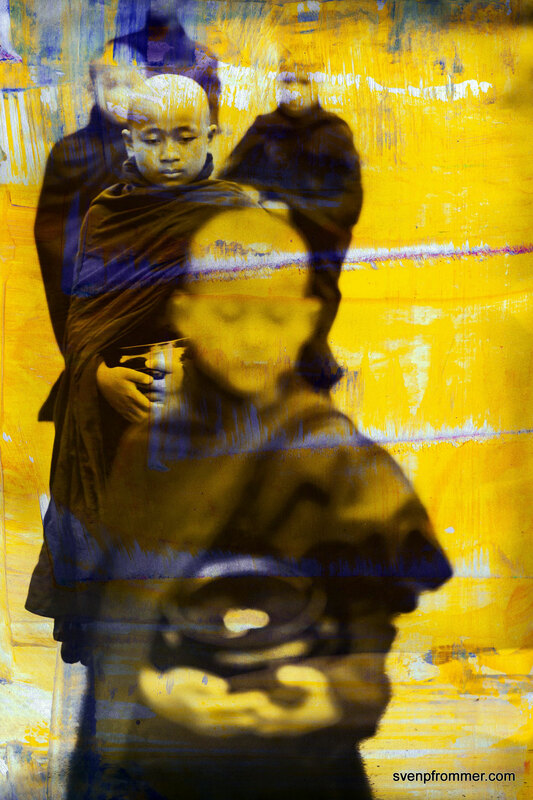 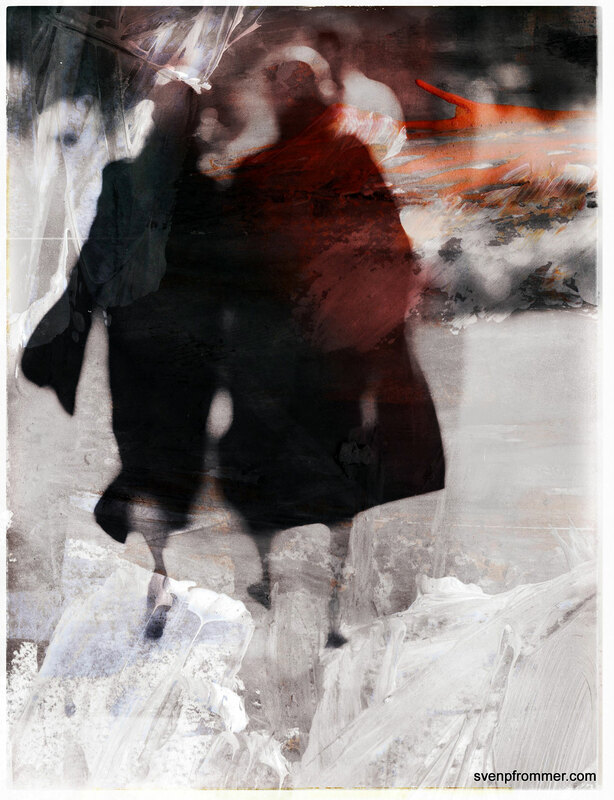 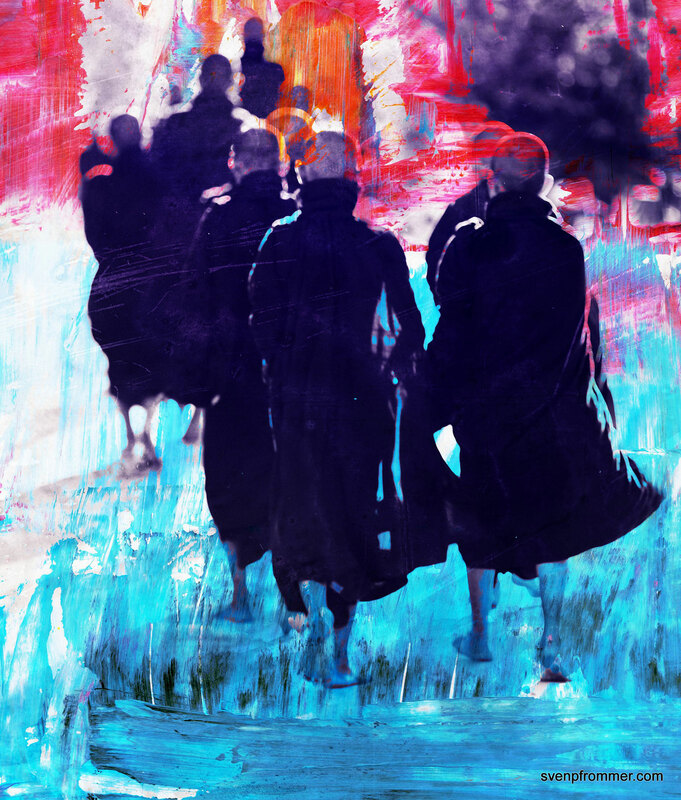 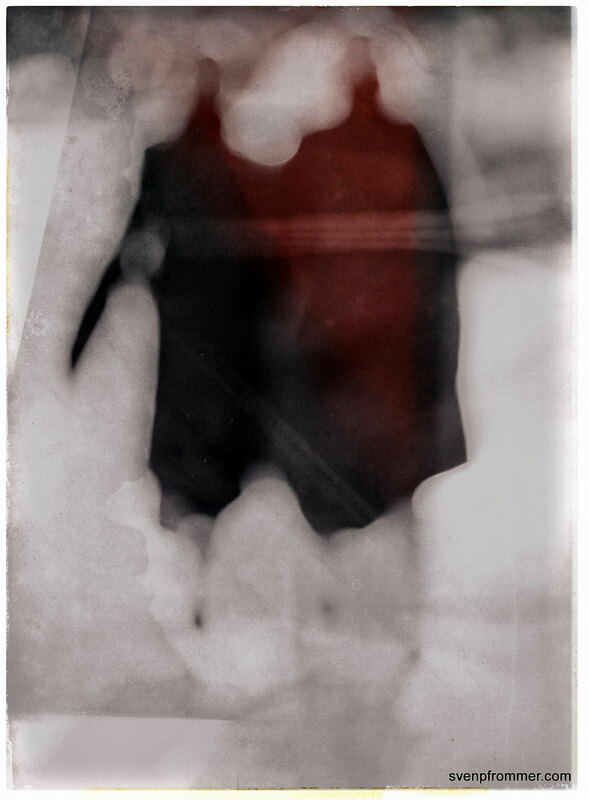 This mixed media series is based on photos I took while joining the monks in Shan State in Myanmar. 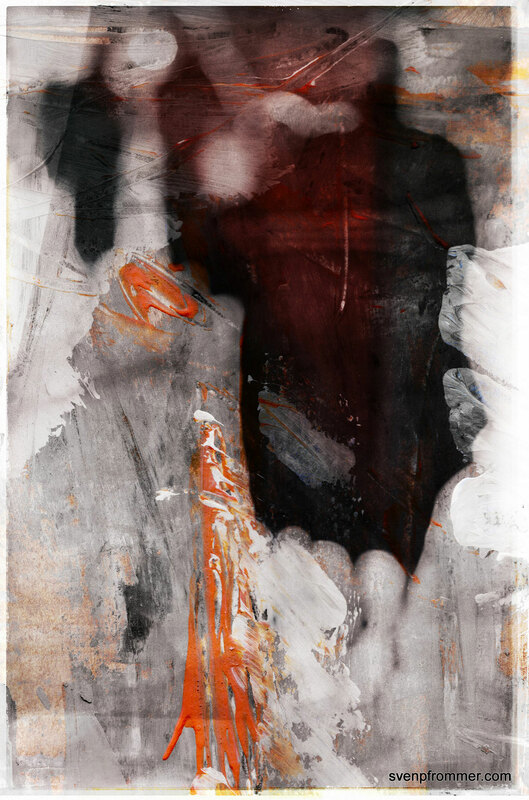 Back in my studio I added painting and mixed media techniques and finalized the work on acrylic, metal, resin coated wood panel or canvas. 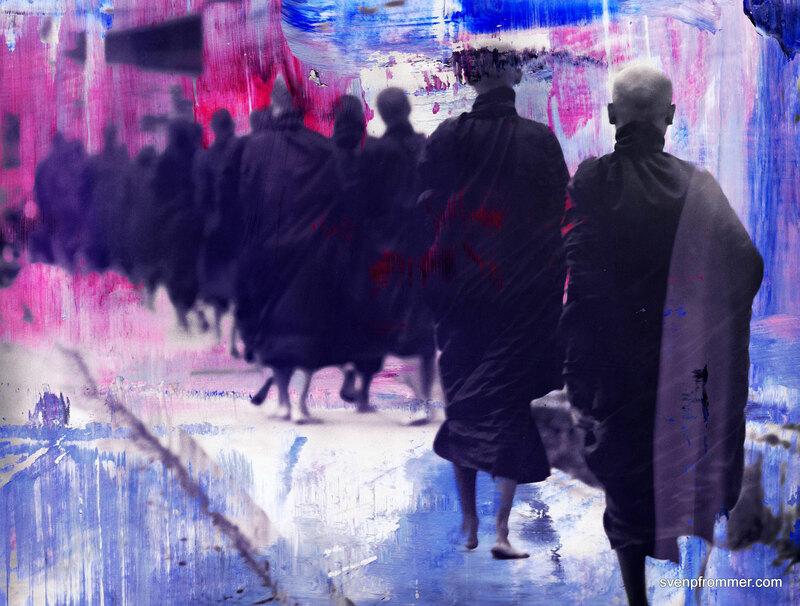 All works are limited edition of 10.